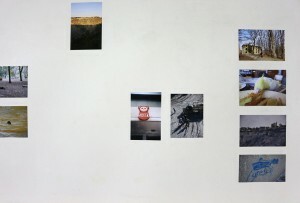 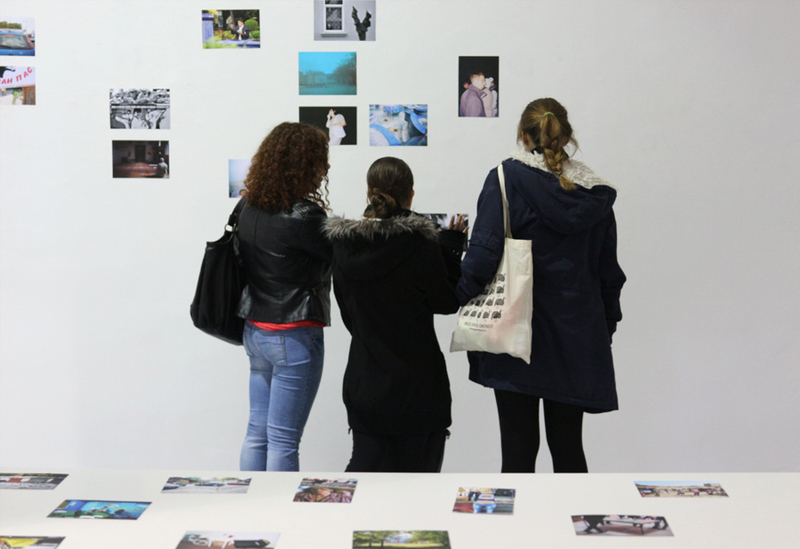 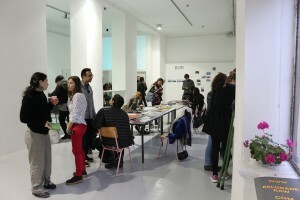 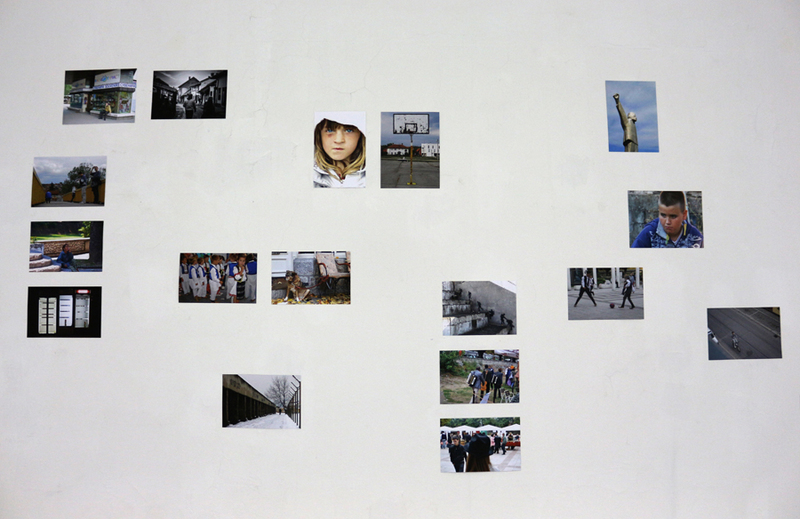 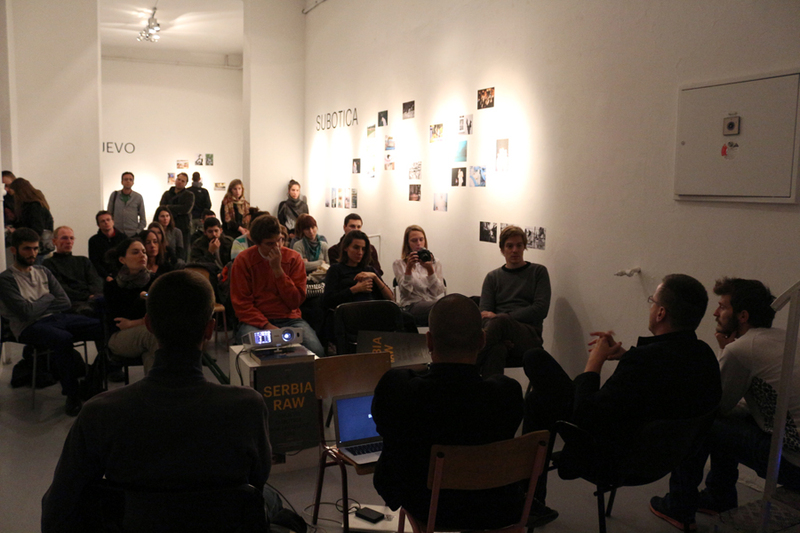 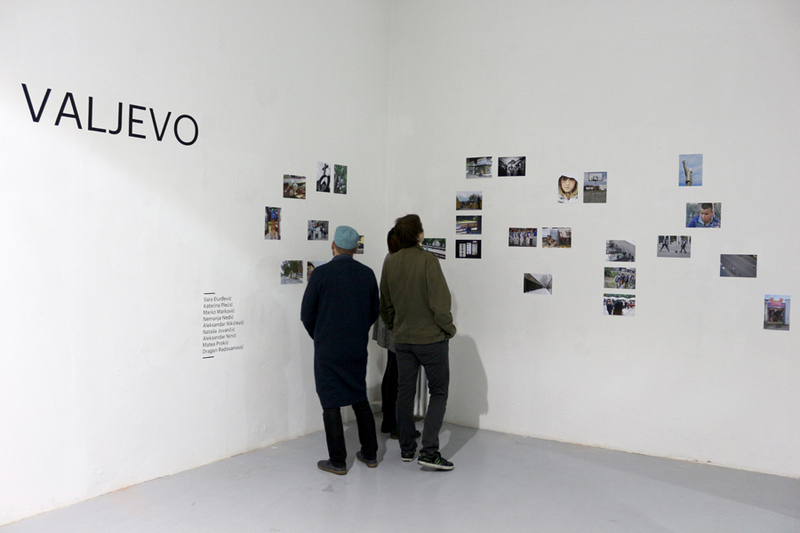 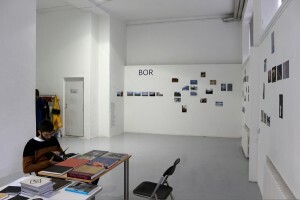 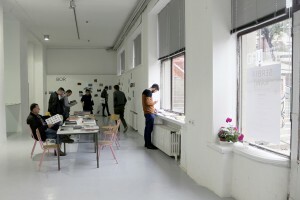 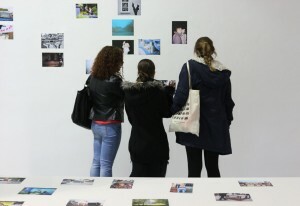 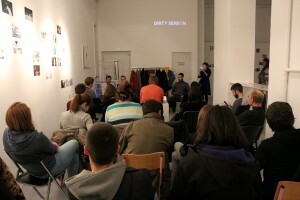 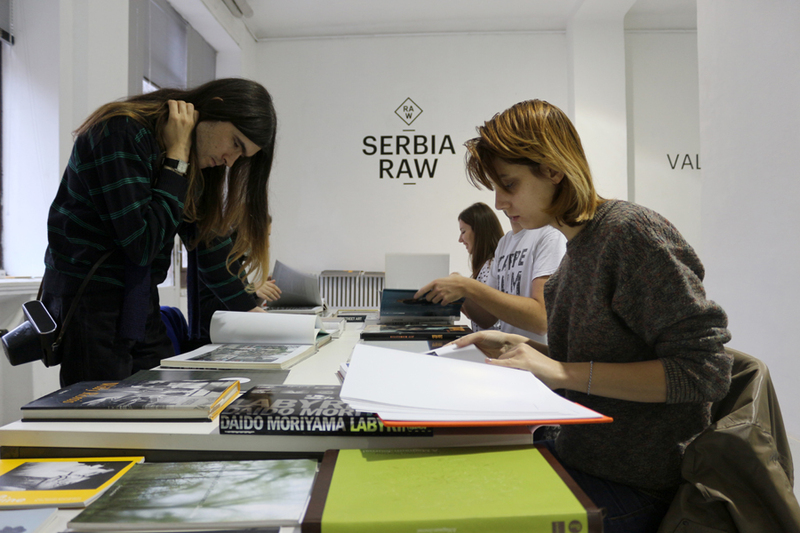 The event titled “Belgrade Photo Fair”, had its third edition as a two day manifestation that took place in U10 Art Space. 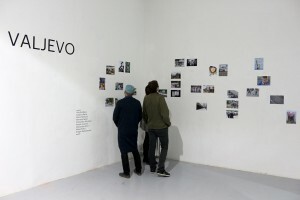 On this occasion, contemporary trends in photography that capture the daily lives of people and the changes that characterize it were presented. 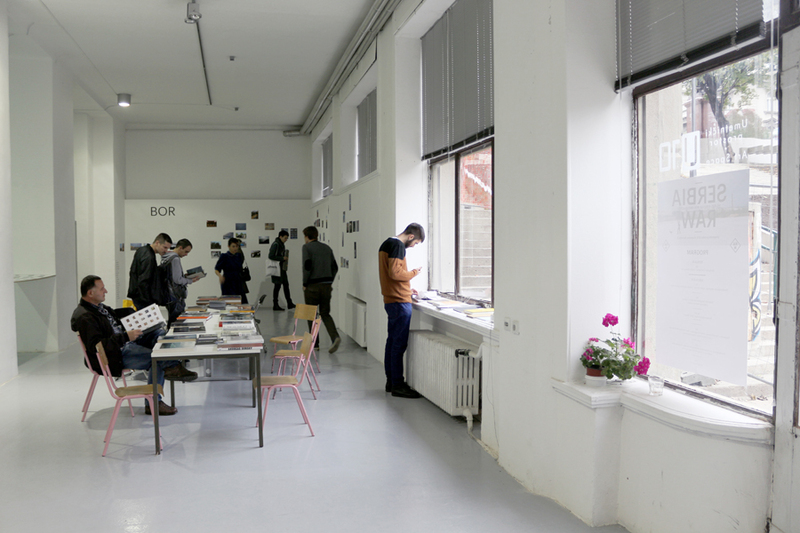 In addition to this exhibition of photographs created during the workshops series “Beneath Make-up” held in Valjevo, Bor and Subotica, the “Ad hoc library” was organized – an exhibition that displayed various photo books and other relevant local and foreign editions of interest. The Photo Fair also included open discussions and presentations that focused on the importance of creation a photo archive and importance of documentary photography today.